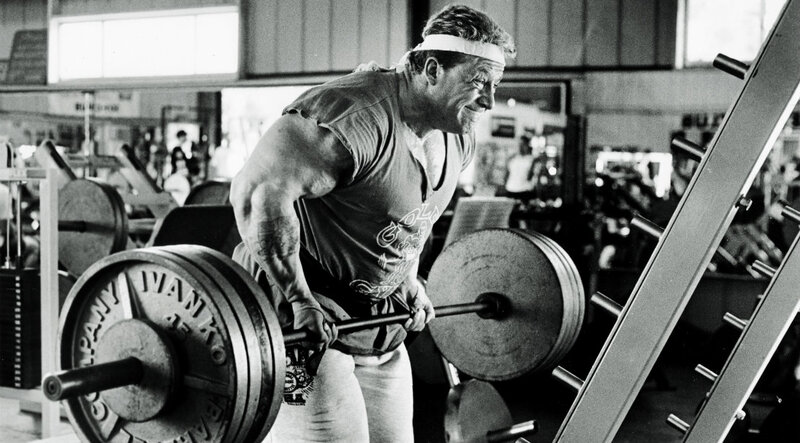 Dorian Yates dominated body building in the 1990s. These are the training philosophies and particulars that set him apart and propelled his rule. Even so, Yates barely deviated from the single-set principle. The major exercise for each body part would get only one, or, at the most, two warmup sets before his single maximum set. The only exception was for chest, where he would precede his final set with three warm-up sets (prudent, considering the amount of weight he’d press and the vulnerability of the joints in that area). Many following exercises got no warmup sets (“I’m already warmed up from that first exercise,” he’d say). Instead, he dove headlong into what he calls his “final, all-out set,” the crux of his Heavy-Duty System. Vlad Yudin's movie follows seven elite bodybuilders as they prepare for the ultimate competition, the Mr. Olympia. That set remains ineffable for the rest of us. It resides only in Yates’s comprehension of “intensity.” Only he has been able, by supernal force of will, to push his body far enough beyond absolute fatigue to give the terms “final” and “all-out” any meaning. His attempt to describe the experience is sincere but also typical of his understatement: “It must be stressed that the one final, all-out set I do takes me to the very limit of my capabilities. For example, for chest, one of my preferred movements is the incline barbell press. After two or three warm-up sets of six to 12 reps each, I load up the bar and grind out six reps to failure. Without stopping, my training partner then helps me keep it going with two or three forced reps, again to failure; but the set is still not finished. He’ll then assist me with another three or four rest/pause or negative reps, until the bar absolutely will not move. “One set at that extreme intensity does the muscle-building job. For anyone trying this system, if you feel you can attempt a second set, then you couldn’t have been pulling out all the stops during the first set. It might be thought that a reduction to a workload of one set per exercise is a radical change, but it wasn’t for me, because I’ve never been a believer in volume work.